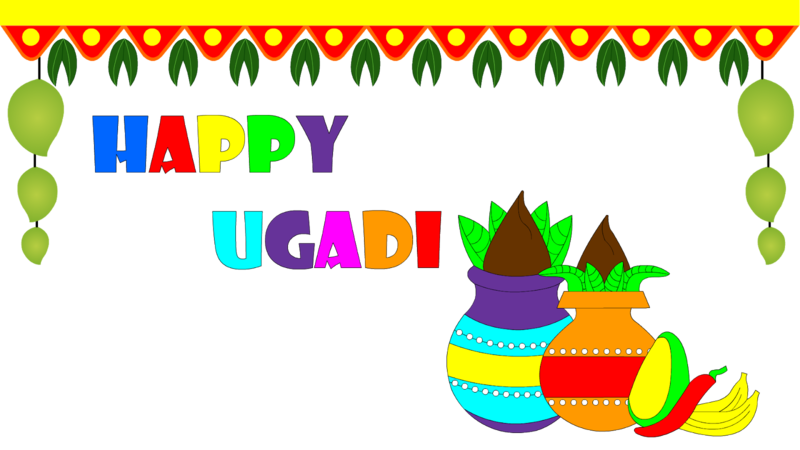 Home Blog Learning What is Ugadi and Why is it celebrated? What is Ugadi and Why is it celebrated? 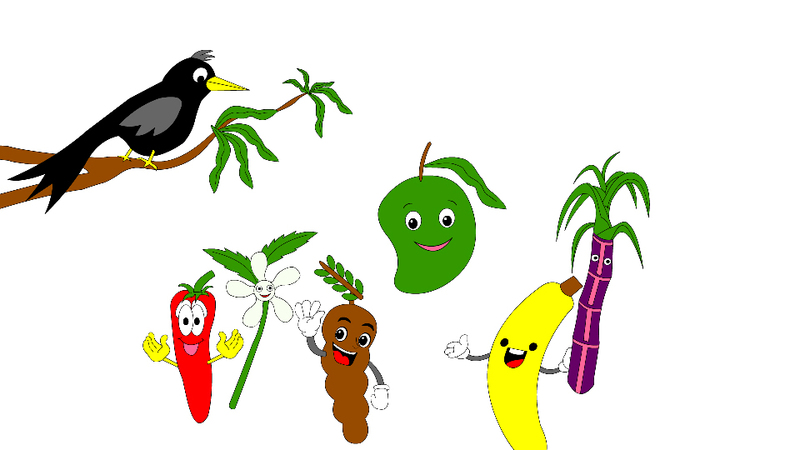 is a brief article about Ugadi and its celebration. This article gives information about why and how Indians celebrate Ugadi. People of the states of Karnataka, Andhra Pradesh, Tamil Nadu and Telangana in India celebrate Ugadi as their New Year. The word Ugadi is a combination of two Sanskrit words yuga meaning age and adi meaning beginning of something. Hence meaning the beginning of a new age. It is on the first new moon after the spring equinox. It generally falls in March or April. Ugadi is a spring festival and signifies growth and prosperity. It signifies a change in the season from winter to spring. Just as the spring brings in new leaves and buds and flowers, this festival signifies the birth of a new era. Chaitra is the first month of the New Year. This is also an auspicious time to start new ventures. As per the legend, Lord Brahma, the creator of the world, started his creation on this day. Therefore people worship Lord Brahma and also Lord Vishnu. Bhaskaracharya, the famous Indian mathematician determined this day in the 12th century based on his astronomical calculations. People clean and whitewash their homes before the new year sets in. Ladies of the house decorated the entrance with beautiful and colorful rangoli on the day of Ugadi. Everyone gets up before dawn, take ceremonial oil baths and wear new clothes. They also bathe the idols of gods and goddesses in oil. Then they offer prayers. According to the custom the family members see their reflection in a bowl full of melted ghee because they consider this to be auspicious. The elder women in the family apply kumkum on the foreheads of the younger members. The entire family worships the Panchanga. The belief is that those who read or listen to Panchanga are blessed. People give Panchanga book as gifts to the priest. People also worship Indra Dhwaja for good rains. They prepare special traditional dishes. Ugadi Pachadi is a special dish which has a combination of various flavors like sweet, sour, tanginess, bitter, salty and spicy. These signify the different experience one goes through in his life. First, they offer the food to god then they serve the family. Rest of the day they visit temples and celebrate with family and friends. Thus Ugadi ushers in a lot of fervor and enthusiasm. The new year begins with happiness and positivity with the expectation of well being and prosperity. Excellent information for especially young generation.It also gives significance.